The Marble Caves did not live up to my expectations. There, I said it. I’m probably the only one who feels this way, but I have my reasons. Don’t get me wrong, the caves were gorgeous. But after hearing my misadventures and knowing all the trouble I went through to be there, and what I saw, you’ll understand why. 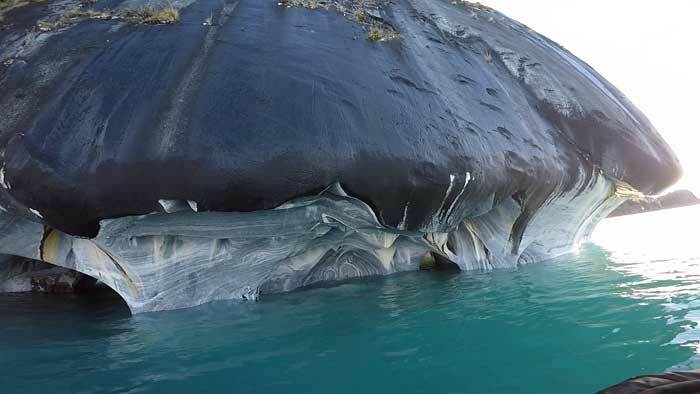 Transliterally the ‘Marble Chapels’ but more commonly known as the ‘Marble Caves’, the Capillas de Marmol is located in the middle of South America’s second largest lake, Lago General Carrera in Chile’s Aysén Region. Interestingly, this lake is shared between Chile and Argentina, and is called Lago Buenos Aires in Argentina. 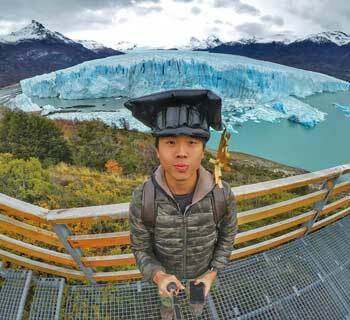 Several small towns along the lake offer tours to the Marble Caves, but due to its accessibility, the small town of Puerto Rio Tranquilo is the best and cheapest choice for backpackers. The bus ticket from Coyhaique to Puerto Rio Tranquilo costs CLP $10 000 one way, or CLP $16 000 for both. 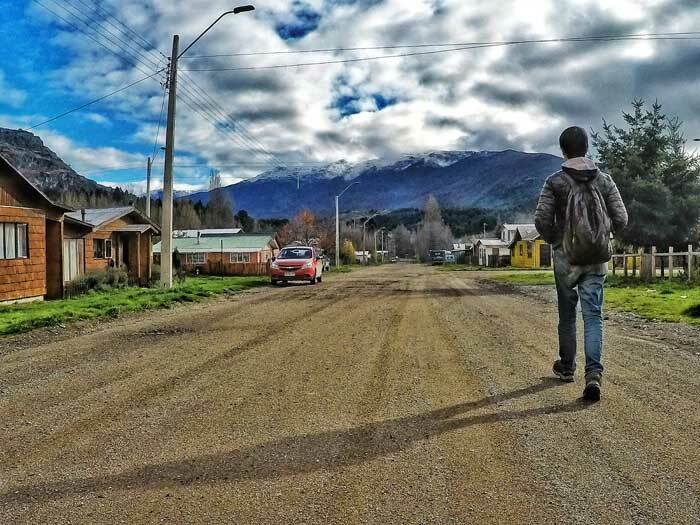 It passes Villa Cerro Castillo and continues towards Cochrane, meaning you can stop at any stop along the way. So, after all these (almost comical) trouble, I finally made it to Puerto Rio Tranquilo! It was four days later than intended and the town was empty. The hostel recommended by my guidebook was closed. Deserted. I walked into multiple hostels to find them closed or full, and ended up staying at a hosteria that was, until now, the most expensive I paid for accommodation. Breakfast wasn’t included and WIFI was down the whole day. I was starving and the skies looked dark. I skipped the afternoon tour and stayed for a day longer. Pro tip: If you arrive in the afternoon, you can technically go for a tour immediately and save yourself a day. Several tour stands lie along the river by the main road; all offering the same tour. 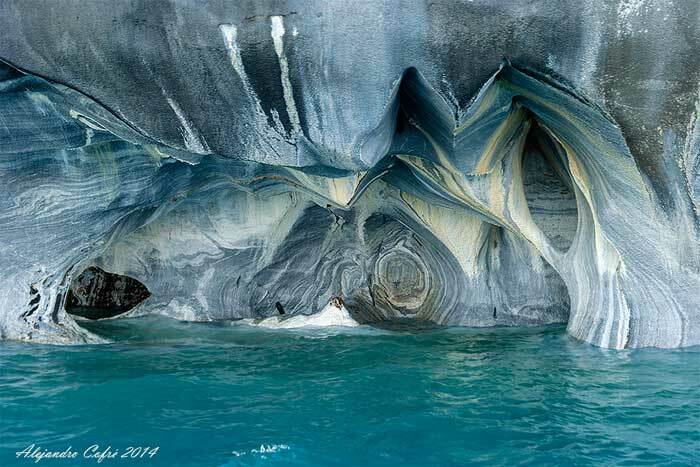 A boat ride to the Marble Caves requires at least 5 people and costs CLP $10 000 / USD $15 each. Choosing a company is hit-or-miss, you just have to ask. One guy quoted me an exorbitant CLP $50 000. At times like this, I wish I had a travel partner. What I’d suggest is to wait for someone else (usually a group) to approach a company, then go for the same one. For instance, when mine had 5 people and ready to leave, a French girl I spoke to signed up with a different company and she had to wait. How sad. 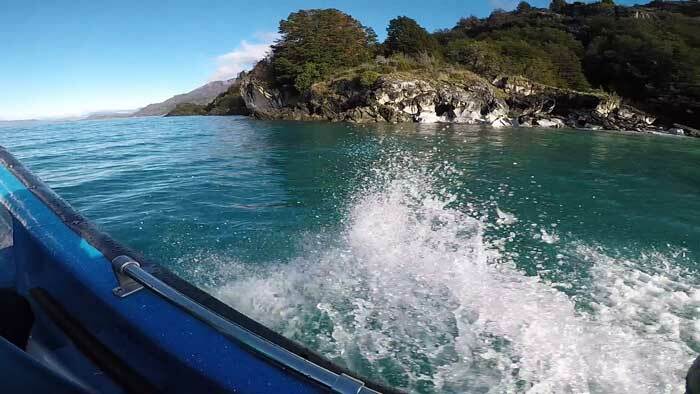 The speed boat ride to the caves was one of the most scenic I’ve ever taken. For the next 15 minutes, the small boat bobs up and down the deep turquoise lake, passing by many small islands, with dark green trees backed by snow-capped mountains. The icy cold water even splashes onto your face! 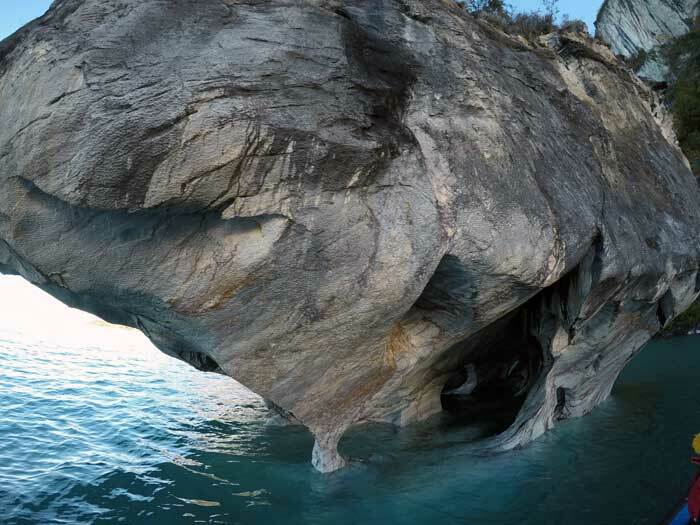 The Marble Caves tour includes three different structures: the Marble Caves, the Marble Cathedral, and the Marble Chapels (the most famous of them). 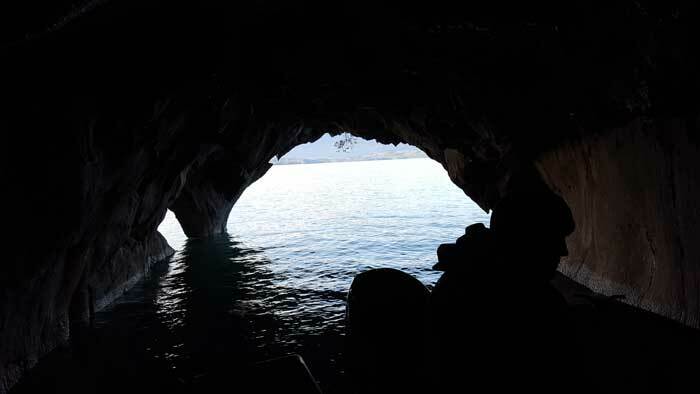 At a distance, the famed structures seem like a solid marble column rising from the middle of the lake, but as we got closer, I understood that it is filled with caverns and tunnels and stalactites. 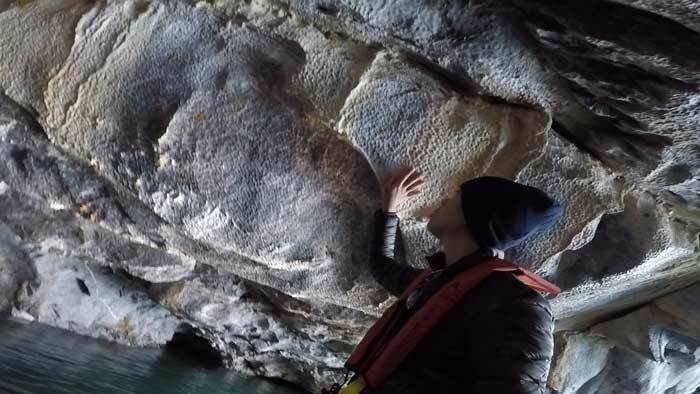 The boat slows down and navigates as closely to the marble structures as possible, allowing you to touch and even walk inside the caves (if the tide is low). The Marble Cathedral is so called due to its architectural shape. It looks majestic up close and almost symmetrical – like a cathedral. 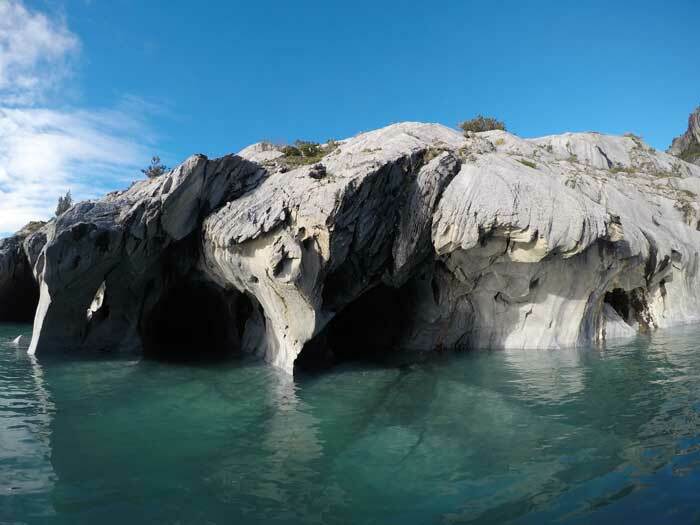 The formation of the marble chapels is a result of thousands of years of erosion, caused by the Patagonian glacial water wearing down these huge blocks of marbles, forming the artfully curves found in the caves. 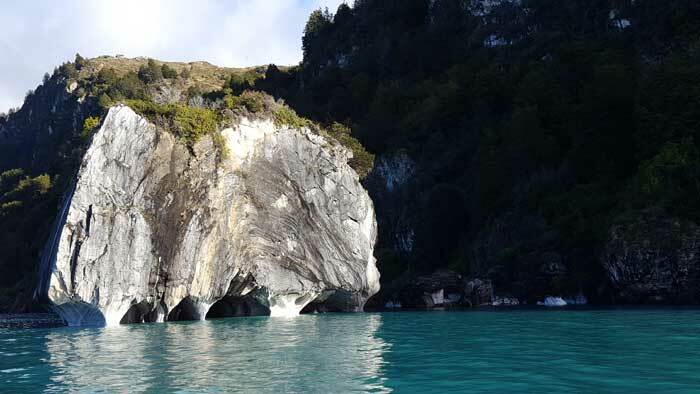 The water was a sparkling turquoise blue and sometimes, a milky blue – a result of glacial meltwater, refraction of sunlight and lots of natural limestone minerals. 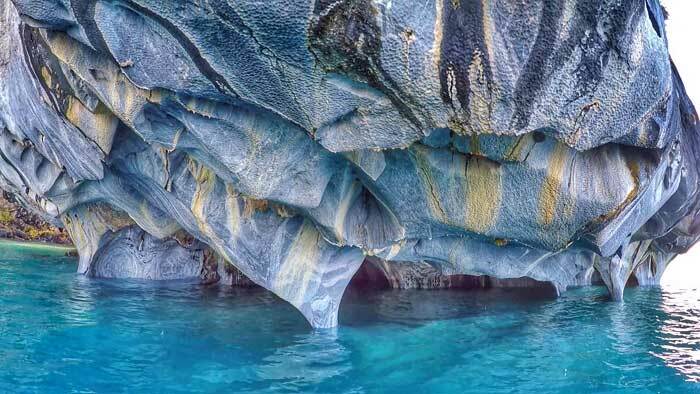 With images in my mind, I half-expected to see light blue, wavy marble rocks, but all I see are white, grey, yellow, brown – normal cavern colours. I even almost missed the Marble Chapels part of the tour! In summer time, glacial runoff increases, causing a rise in water levels, which produces a deep, cerulean blue. At the right time during the day, the sunlight (and its magical refraction properties) brings out all the colours of the azure water, and the caves magnify this magical effect. The hues and the intensity - and whether you see a smooth, swirling blue like in all the photos online or white, normal walls like I did - all depend on the tide and season. I went there in the wrong season. I did not see the 50 shades of blue I half-expected. But even then, the waves and the curves still looked like a natural art masterpiece. Using your imagination, you might even see the shapes of animals in the rocks. 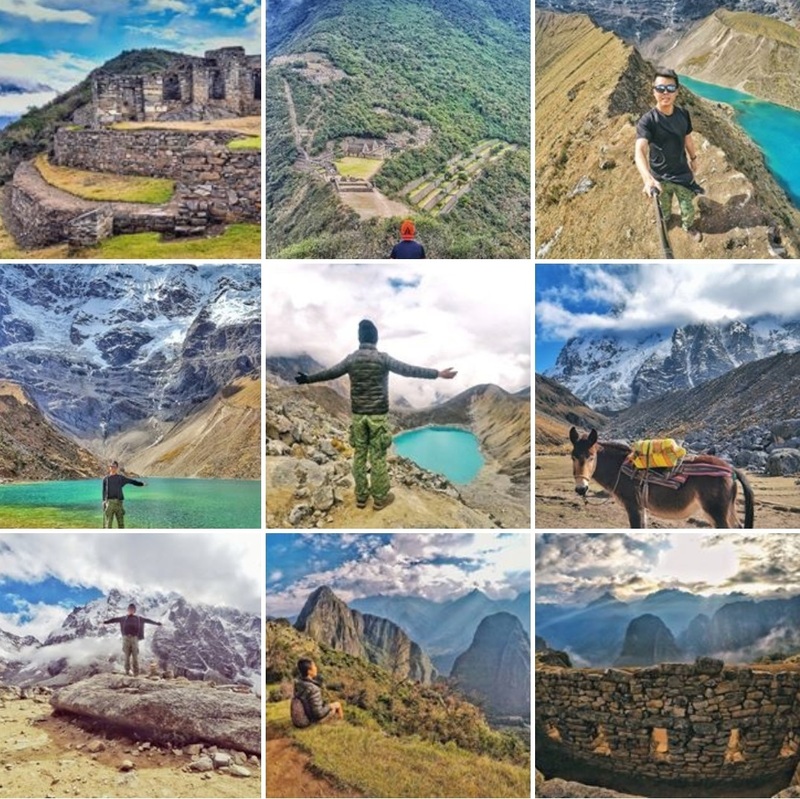 I saw a lion, a dog, an elephant…what about you? The whole tour, with a Spanish-speaking guide, lasts around an hour. The boat ride back goes against the direction of the battering wind. My face almost went numb from the intolerable cold. Personally, it was unsatisfying, especially after all the misadventures prior to getting to Puerto Rio Tranquilo. 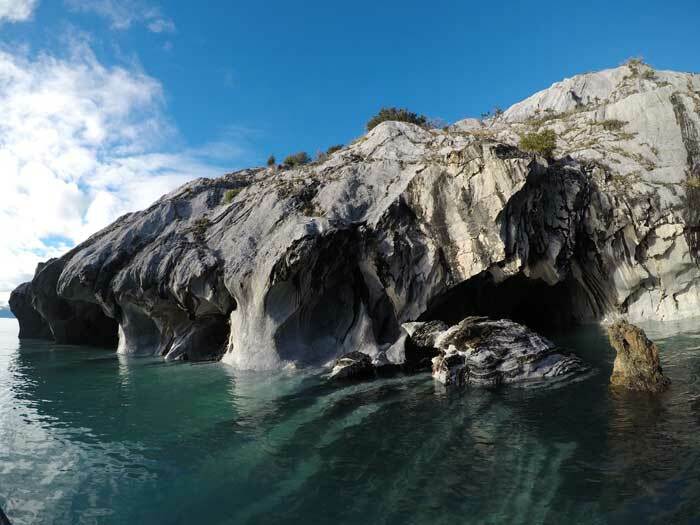 But if the pictures online are true, if that is what you see in the summer, I believe that the Capillas de Marmol - and its scenic surroundings - deserve UNESCO honour. In fact, the chapels were declared one of the Sanctuaries of Nature in Chile. 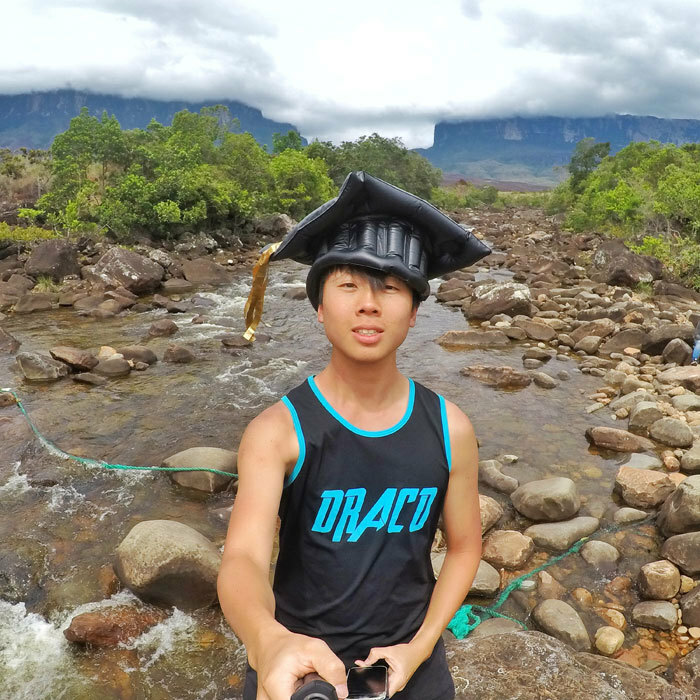 Despite the difficulty to get there, this natural art masterpiece deserves to be on more traveller’s itinerary. Just be sure to go there in the summer. The caves are stunning, sorry for the disappointment though.